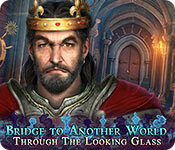 Bridge to Another World: Through the Looking Glass game download. Free download Bridge to Another World: Through the Looking Glass for Mac. 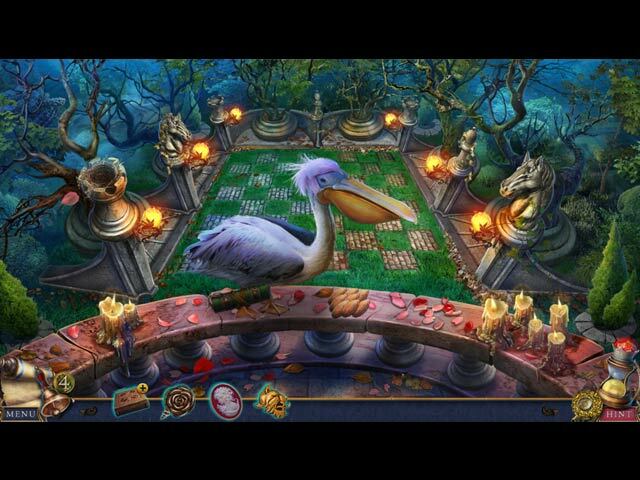 4Friends Games proudly presents another exciting chapter in the Bridge to Another World series. The Red King and White Queen have been fighting for ages. When you get pulled through the looking glass, you find yourself in the middle of the ancient conflict. 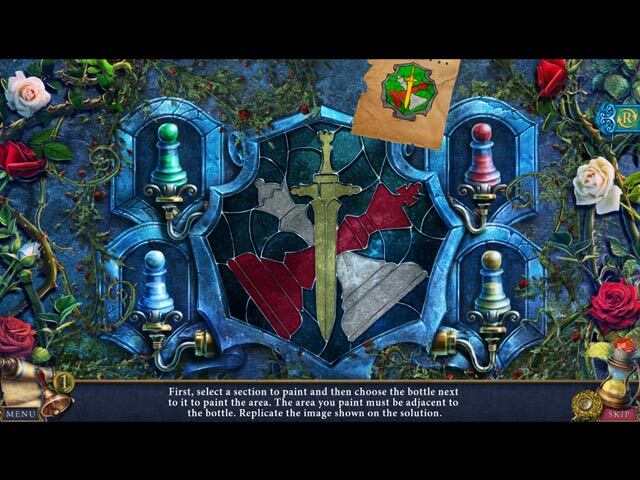 Are you the Alice who was prophesied to become the Red Queen and end the war? Or will you become just another victim of this age-old struggle? 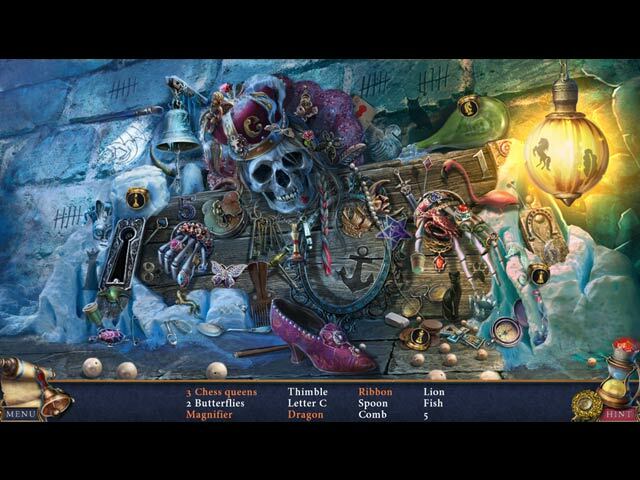 Find out in this wondrous Hidden Object Puzzle Adventure game!